 Good hydration is essential for health and wellness.  Introducing the Be-Alka 50 The most Natural way of raising pH. Buy it Today! Send Enquiry!  WELCOME TO BEYOND O2 WATER, INC.
Water is the one natural resource required to sustain all life on the planet, making it already the most important commodity on Earth! CHANGE YOUR WATER... IMPROVE YOUR LIFE! A Naturally Infinite shelf life in a closed container!  All these benefits are why Beyond O2 is Harmony in a Bottle! 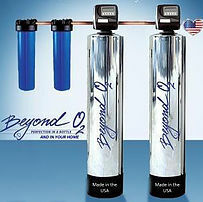 Thank you for visiting Beyond O2 Water.  Our company is proud to offer the best and most purest water to our community and neighboring cities.  We're located in the lovely city of Santa Monica, just a stones throw from our beautiful beach cities which we offer water delivery services to. 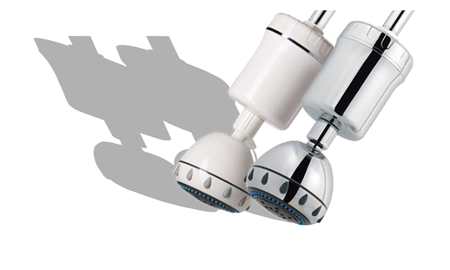 If you are in Venice, Malibu, Playa Vista, Playa Del Rey, Marina Del Rey and Redondo Beach, we can accommodate your home or office water needs. If you live outside of these beach towns, we can definitely make arrangements to get to you as well. 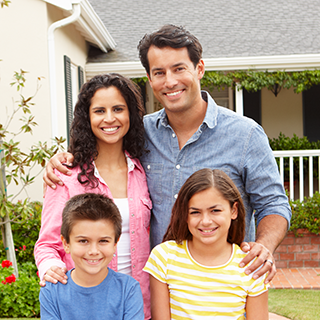 We have clients in beach cities, to Cheviot Hills, Beverly Hills, and all the way in the San Fernando Valley. 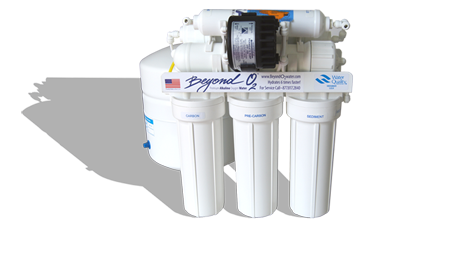 Beyond O2 Water is equipped with the most up to date and sophisticated reverse osmosis filtration systems. 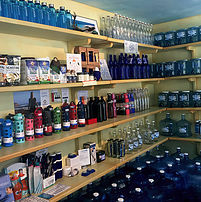 At anytime, you may walk into our store and our helpful associates can help you fill bottles with purified Alkaline Oxygen water. 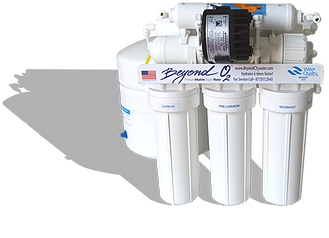 You may find it helpful to note that Beyond O2 has Alkaline and Oxygenated water delivery service to any home or office.  Businesses may find that by having Alkaline water office delivery service, their employees may work more efficiently just by it's beneficial properties alone. 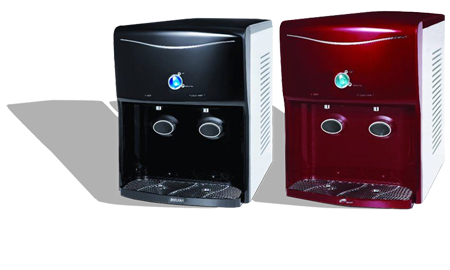 We also offer restaurant water purification systems, custom whole house filtration systems and a softening system with or without salt. 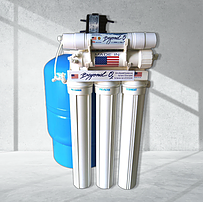 Our home water purification system is extremely popular and is an investment worth making for you and your family.